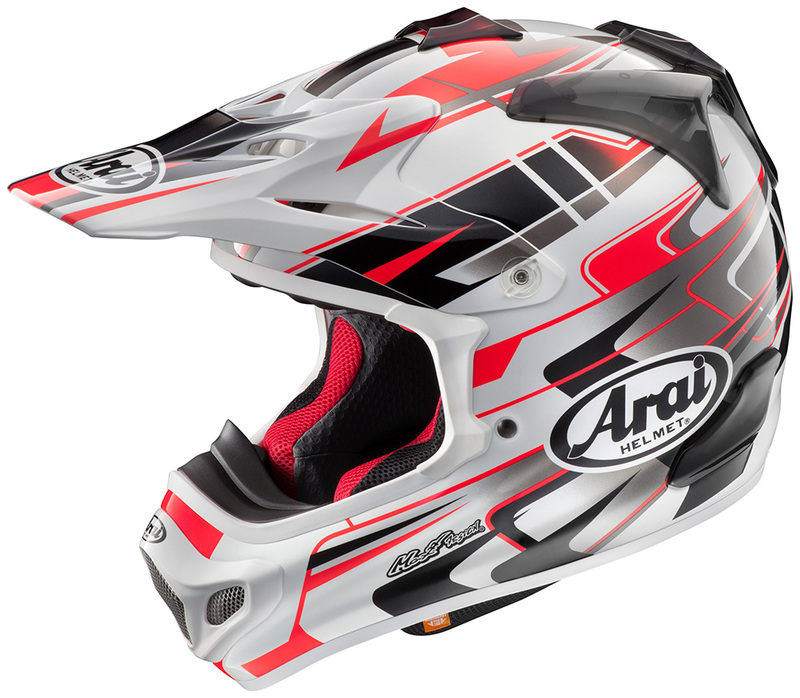 Following up on the highly acclaimed VX-Pro3 model,Arai Helmets Inc., is proud to announce its worthy successor: the all-new VX-Pro4. 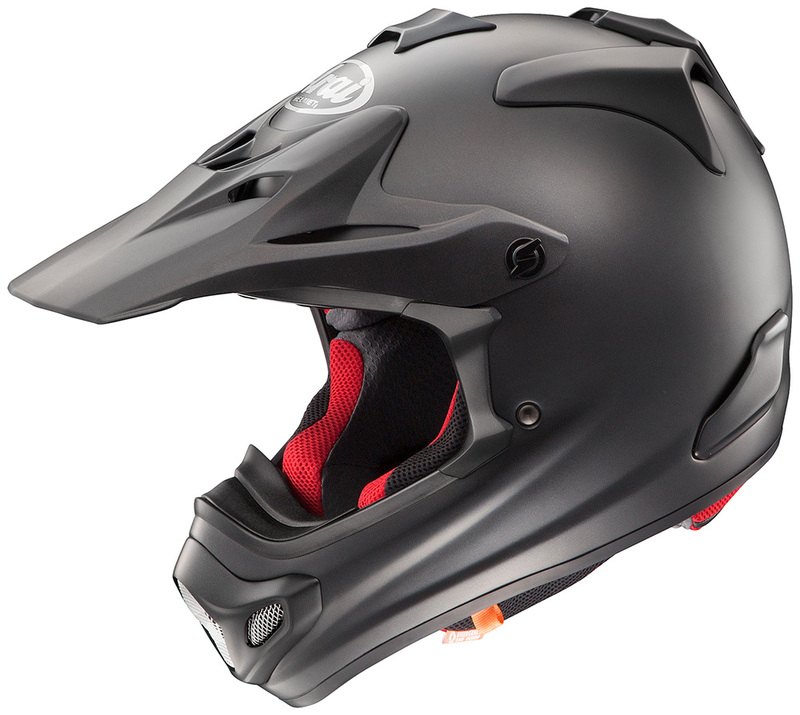 New features abound on the VX-Pro4’s exterior. An updated chin bar vent grill. 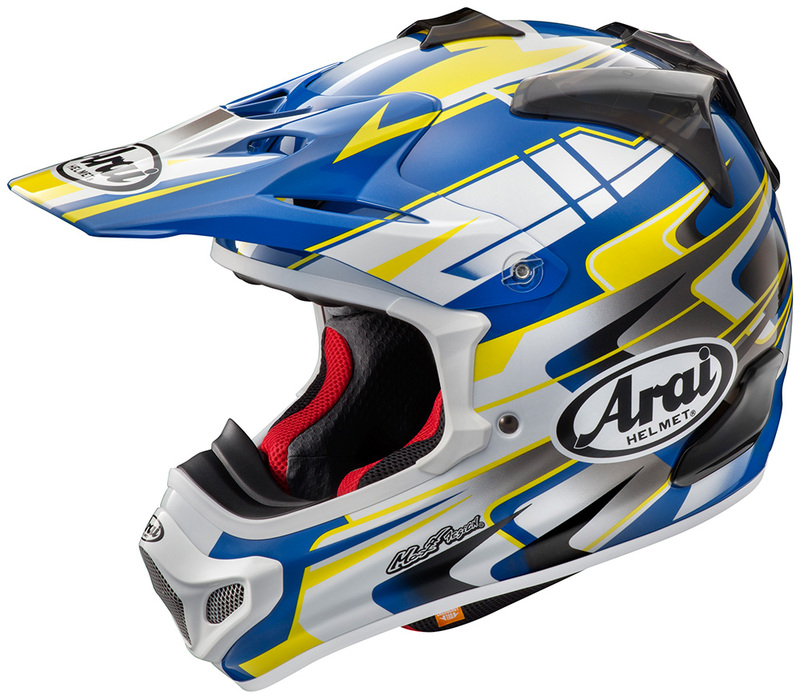 Updated Air-Through top front, top rear and side port ducts greatly improve ventilation on the VX-Pro4, while also being easier to clean and maintain compared to the VX-Pro3. 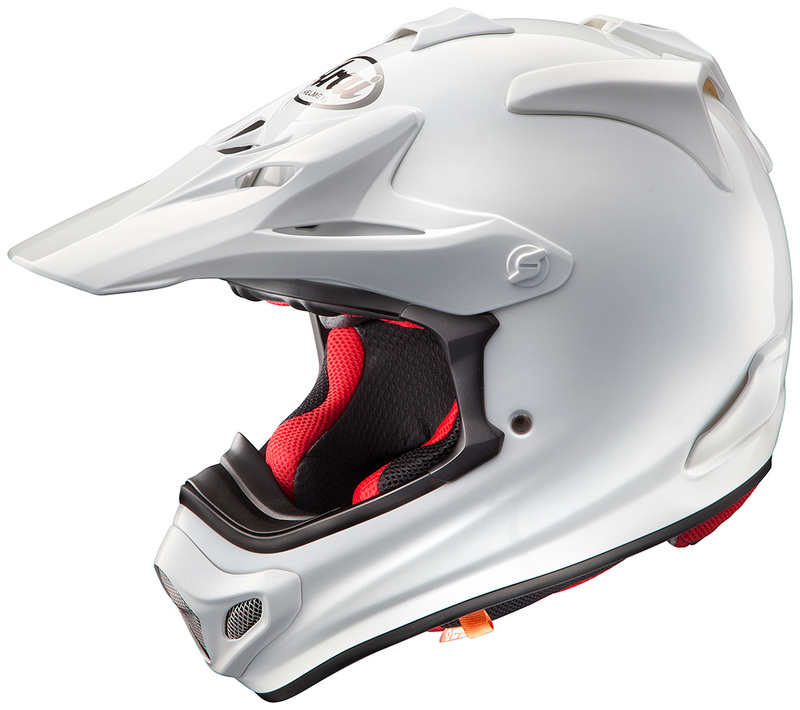 Interior updates on the VX-Pro4 include the removable neckroll for convenient and easy cleaning, plus an improved emergency cheek pad release system, with tabs that are easier to access by rescue staff. 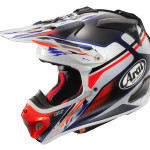 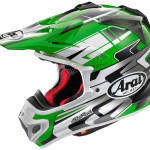 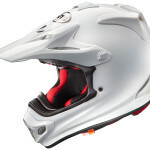 The all-new Arai VX-Pro4 will be available for purchase in October 2014, in a variety of color and graphic choices, including White, Black Frost, Tip Orange, Tip Red, Tip Blue, Tip Yellow and NuTech. 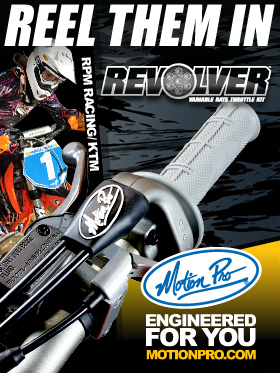 MSRP will be $599.95 to $609.95 for solids and $729.95 to $739.95 for graphics and racer replicas. 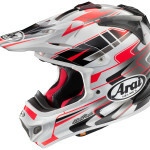 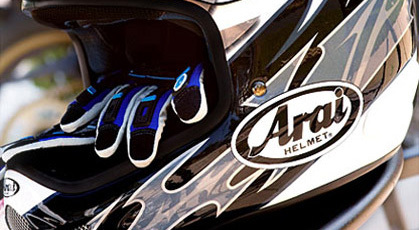 For more information on the entire 2014 Arai lineup, visit AraiAmericas.com.